My spending ban (expect an update on that this week) has been super effective and I've really cut back on impulse spending and what not. I'm pretty impressed with what I've picked up recently, a few things I've been wanting for a while so that's always nice to get my hands on them. 'It' Alexa Chung (£16.99) - Like a lot of people I'm a massive Alexa fan and I've been meaning to buy this since it came out but I just kept on putting it off. Now I finally have it and loved reading it. Let the inner Alexa Chung wannabe continue I say! 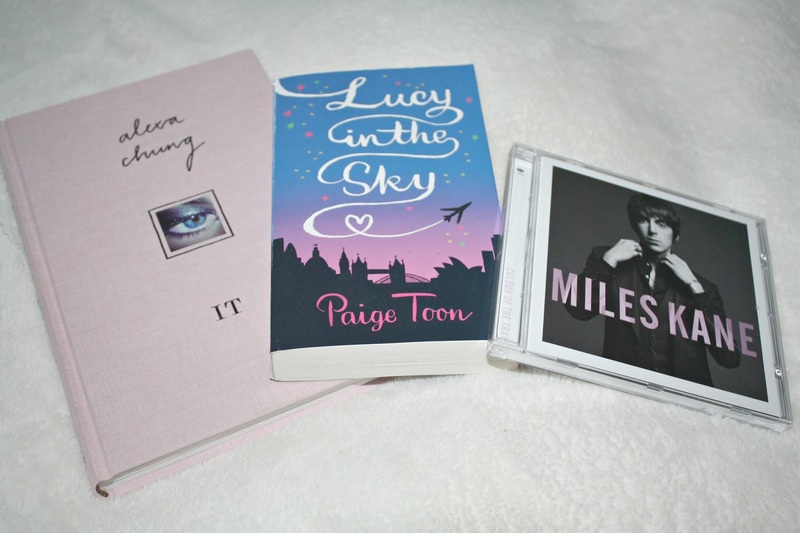 'Lucy In The Sky' Paige Toon (£6.99) - I've really got back into reading this year thanks to the amazing author that is Paige Toon. This is the first book from her collection and one of the best but I wouldn't want to spoil it for you. 'Colour Of The Trap' Miles Kane (prices vary) - Miles Kane is the man, okay?! Even if I have an album on iTunes I still have to buy the physical copy of it just because, well I do. I picked this up from HMV in a sale for £3.99, top bargain for a quality album. Now Peacocks is not a shop I ever venture into because it's just never appealed to me. I find it targets an older audience than myself. This was placed very cleverly near a display window though and nearly every time I'm at work I've walked past it. After a good 6 weeks of deciding I finally grabbed it for £6. 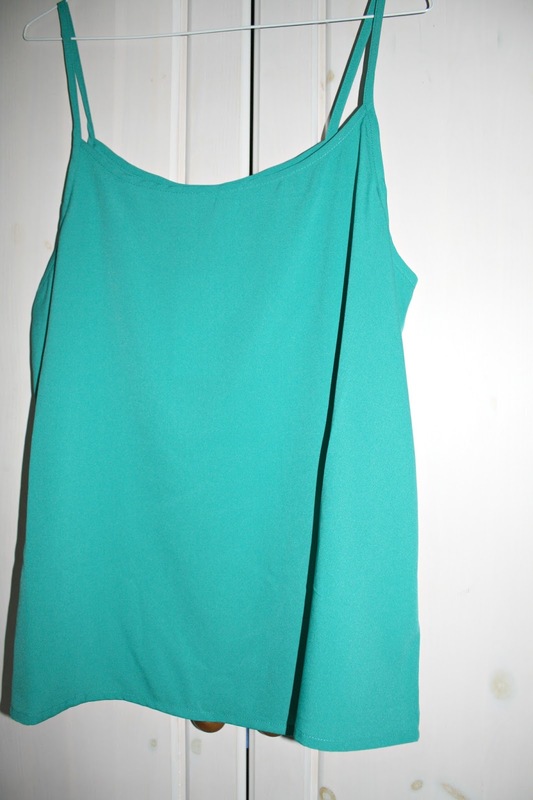 These style camis were huge last summer and it looks like they will be again this time round. Such a simple staple piece to anyone's wardrobe. You can buy it HERE. This is exactly what I have been after without even looking. Again another quick look around Peacocks and this caught my eye on the sale rail. 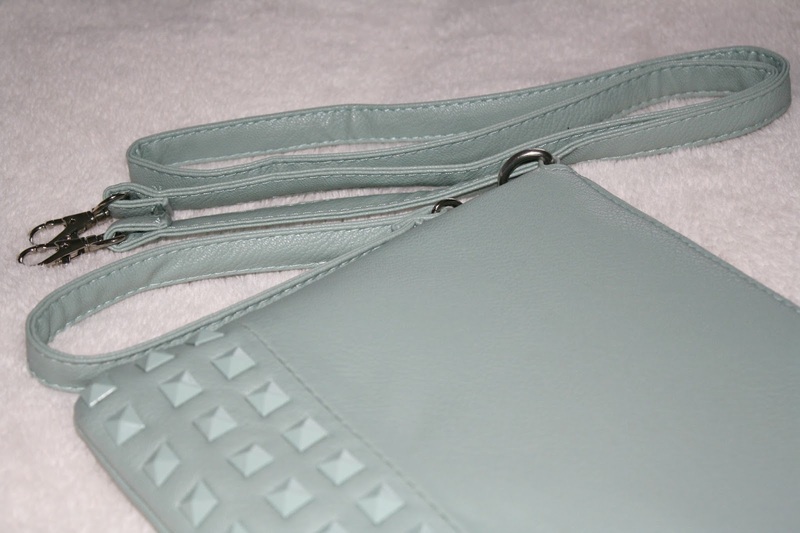 I knew I wanted a mint green bag for Spring/Summer - pastels are an essential. I love the stud detailing of this and I'm not usually a fan of the studs trend. 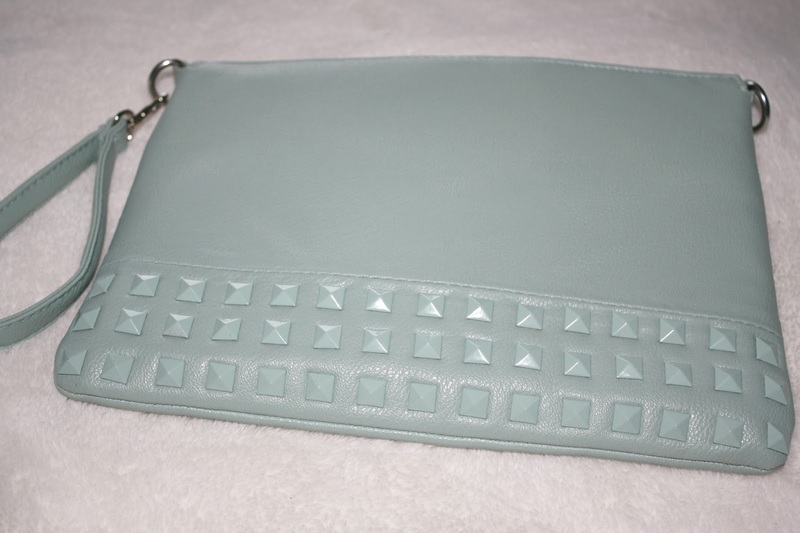 It's such a pretty colour and can be worn as a clutch or you can add the longer strap for over the shoulder. No doubt I will get plenty of wear out of this. It was £4.50 reduced from £9! Anything caught your eye from my recent purchases? I love the clutch! The colour is so gorgeous!!! 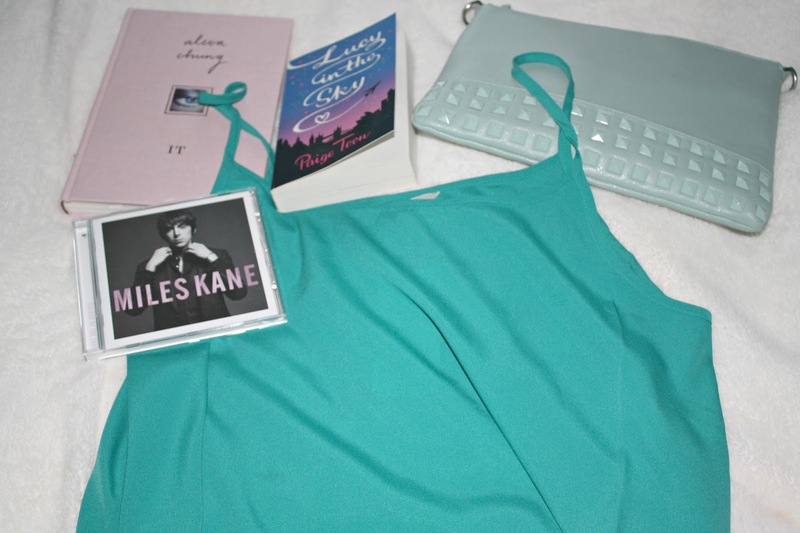 The colours of the cami and bag are gorgeous! I might have to have a look round my local Peacocks more often.